Bon Jour! France gets her name from the people, the “Franks” that occupied the area known as lower Rhineland. The name “Francia” was used to identify several territorial areas until it became the Kingdom of the French Sovereign. The official name today is the French Republic (Republique Francaise.) It became a republic in 1792 after centuries of royal rule. This occurred as a result of the French Revolution. (The subject of the classic movie, Les Miserables.) The revolution began with the storming of the Bastille fortress (prison) on July 14, 1789. This is an event celebrated all over France every year known as, Bastille Day. The French often refer to their country as “L’hexagone,” due to her six-sided, hexagonal shape. With over 200,000 square miles, France is the largest, western European nation, covering five percent of the entire European continent. Due to her shape, she has many neighbors; Andorra, Belgium, Germany, Italy, Luxembourg, Monaco, Spain and Switzerland. She is also surrounded by water; the Atlantic Ocean to the west, the Mediterranean Sea to the south, and the English Channel to the north. The country has a diverse topography, with large mountain ranges like the Alps and the Pyrenees forming natural borders. Mont Blanc in the Alps is the tallest mountain in all of Europe. There are also four main rivers, called “fleuves,” in the country: the Loire, the Rhone, the Garonne and most famously in the Paris area, the Seine. France is generally considered to have a temperate climate, with the Mediterranean portion considered sub-tropical. 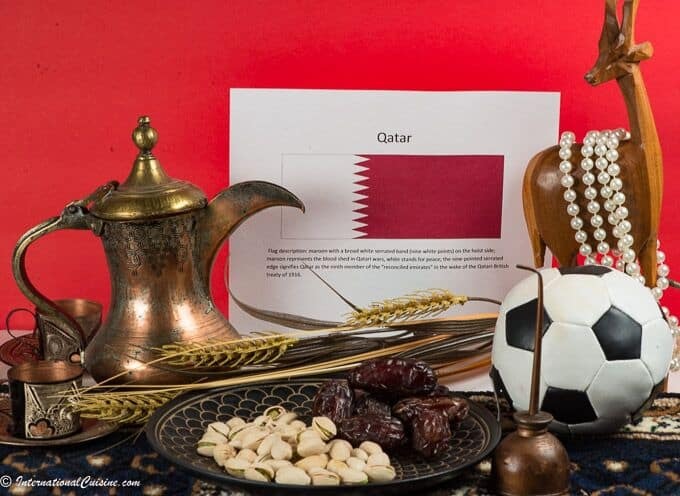 The country is made up of 22 regions, each playing an important role in the nation’s rich history. France has the second largest economy in the Euro zone, behind Germany. They are the largest exporter of luxury goods in the world with Cartier, Chanel, Hermes and Louis Vuitton, being some of the top brands. Their other exports are not so glamorous but still very important to the economy: exports include aircraft, food, chemicals, machinery, iron, steel, motor vehicles and pharmaceuticals, to name a few. And then of course they are known for fine wines and they make the only real “champagne.” All other imitations must be labeled, sparkling wine. The climate and topography allows France to be self-sufficient with regard to food and wine production and fishing and farming are very important, especially in the rural areas. Open air markets can be found throughout the country and are a big part of their cuisine, which relies on the freshness and availability of the local ingredients. The population in France is diverse and the country still retains 15 territories overseas. The country’s colonial past is one reason there are more than five million people of Arab and African descent that call France home. France has the second largest population in all of Europe, again behind Germany. Eighty percent of the population is Roman Catholic and 10 percent are Muslim. The balance is a mixture of Christians, Jews and other. The official language is French with several dialects spoken in the different regions of the country. French is the second most widespread language worldwide, after English. It is the official language of 29 countries and is known as a Romance language. Even if you don’t understand a word, it is a beautiful language to listen to; full of passion and emotion. Paris is the capital city and known as the “City of Lights.” The previous name was “La Ville- Lumiere,” accredited to Paris as being the intellectual center during the Age of Enlightenment. But it also was literally illuminated, back in 1860, by 56,000 gas lamps. Today all the city’s famous landmarks are illuminated. Paris is home to the Eiffel tower, which was built as the entrance arch to the World’s Fair in 1889 and in honor of the French Revolution centennial. It has become one of the most recognized monuments in the world. Paris is also home to the Louvre, the largest and most visited art museum in the entire world. The Louvre, built originally as a fortress in 1190, was turned into a royal palace where Napoleon himself hung the prized Mona Lisa in his private bedroom. The Louvre was turned into a public museum in 1793 with just 537 paintings. Today it holds over 380,000 pieces in total, 35,000 of which are considered priceless masterpieces and antiques. Art is everywhere, with museums holding special works from renowned artists, like Monet, Degas and Pisarro, that gave rise to the Impressionism movement. One of the first Gothic cathedrals ever built was Notre Dame de Paris. Another treasure, the Basilica Sacre-Coeur, was built in a Roman Byzantine style and overlooks all of Paris. Then of course there is Champs Elysees, the most prestigious and famous boulevard in all of Paris with its iconic arch. This is the ceremonial finish line for the world famous Tour de France bicycle race. These are just a few examples of the Gothic, Romanesque, Rococo and neo classical influences found in buildings and churches throughout the city. One can walk down the streets of Paris and be surprised by one architectural marvel after another. Often seeing a magnificent building from down the street, upon arrival you would learn, it was just another department store. It is not a surprise that France is the most popular tourist destination in the world. Last year, in 2014, she hosted 84.7 million visitors. There is a certain charm there, perhaps it is due to the over 9000 different open terrace cafes in Paris alone. One could actually go to a different one every day and not hit them all for 25 years! Or sit down and have a croissant with cafe au lait or a famous baguette at one of the French bakeries, or enjoy a special meal at one of the many Michelin starred restaurants (the highest of ratings.) There is no doubt that French cuisine is known throughout the world. In fact, UNESCO lists French Gastronomy as the one of the world’s “intangible cultural heritage.” Needless to say, I was a bit intimidated to choose a meal to represent this country. Nearly every region in France has unbelievable specialties from which to choose. 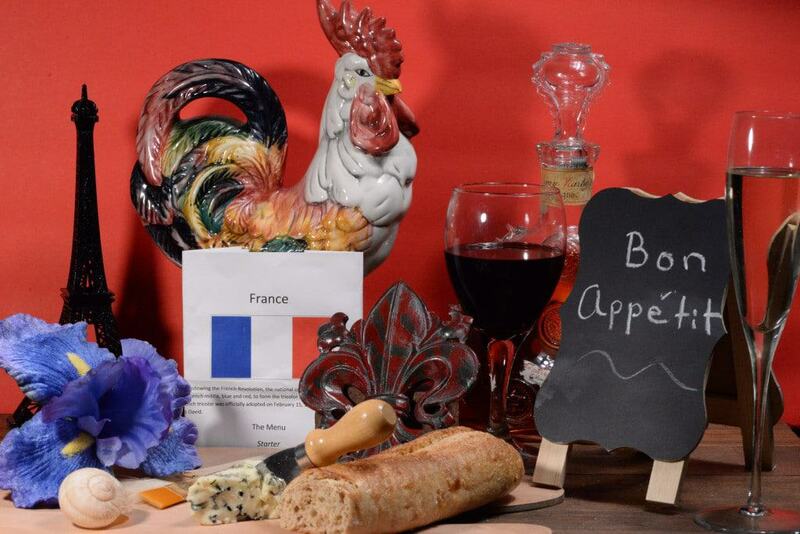 Add in wine, champagne, or even cognac to the mix and how could one properly make a meal to represent the country? The truth is you can’t. Every town and region deserves recognition of their specialties, in their own right. 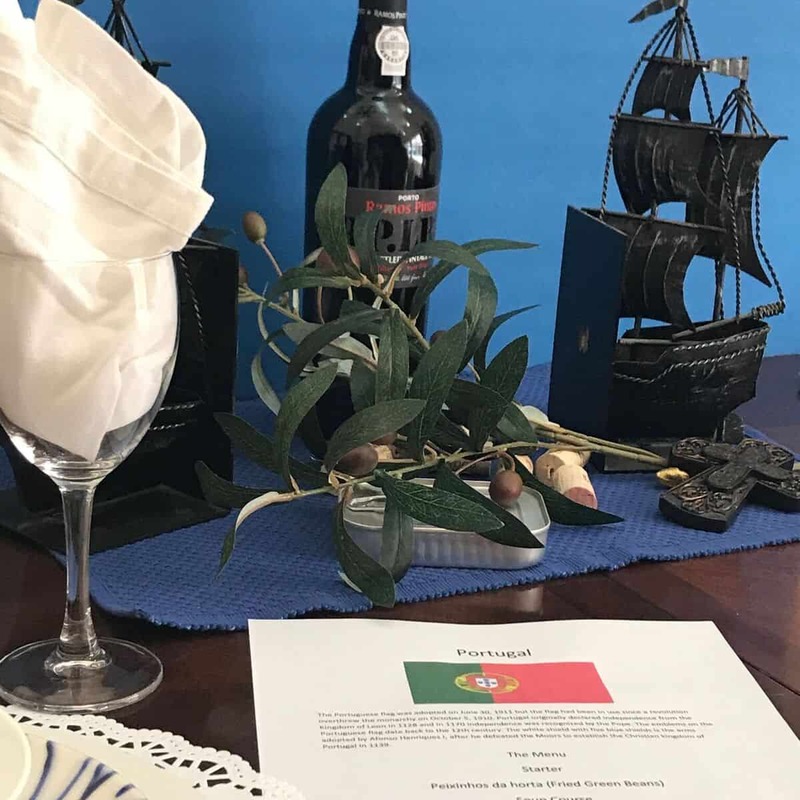 We set the table with symbols of France; the Eiffel tower and a rooster, their national animal, (even though Napoleon had concern that it was not a strong enough symbol for France.) It is the main ingredient in one of France’s famous dishes made using an aged rooster, called Coq au Vin. For additional décor, we placed the national flower, the Iris and used a café chalkboard sign to represent the quaintness of the many open air cafés. Then we put on some French music, Edith Piaf, “La Vie en Rose,” to set the mood. We began with a glass of champagne and toasted “Sante A la Votre” pronounced sahn-tay/ ah la vo-tre which means, Bottoms up or Cheers in French. 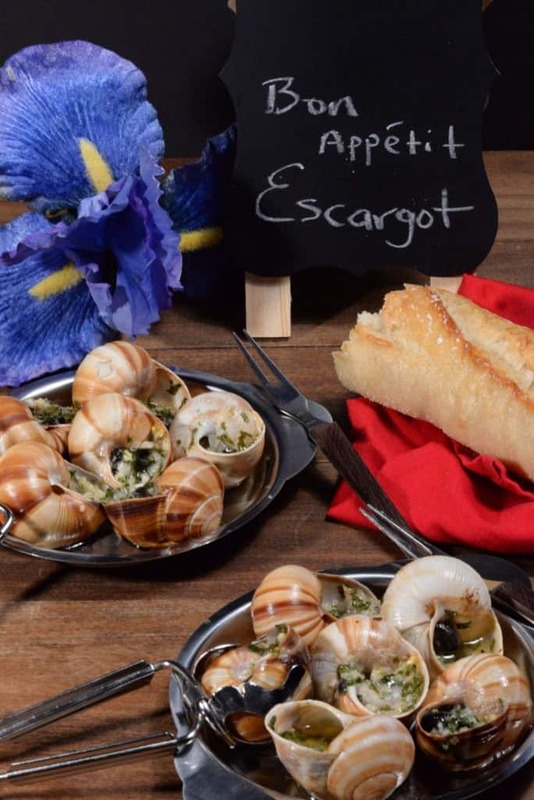 We then served the amazing escargot (aka, snails.) I know many may be squeamish about eating a snail but really you have no idea what you are missing. If you just imagine you are eating a mushroom, you can get past the thought of it and then, it is pure heaven. 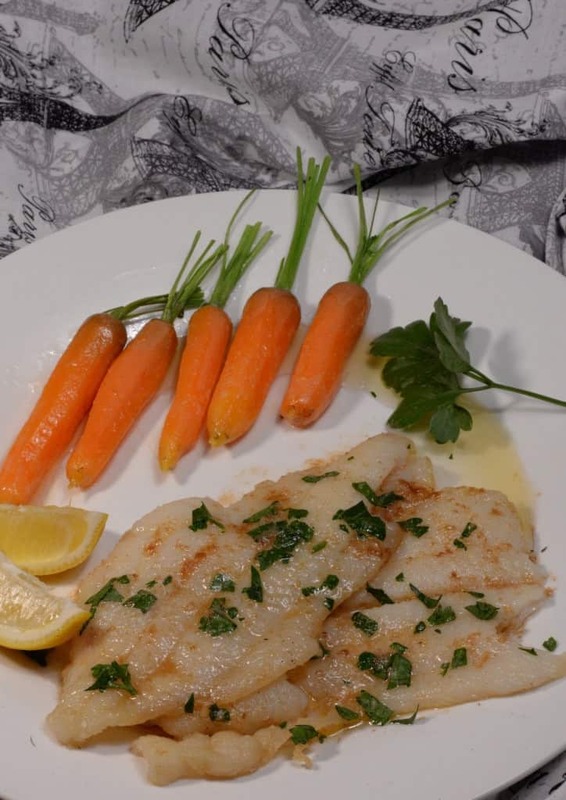 It was served in the traditional way with just a garlic and herb, butter sauce and a French baguette, impossible to beat! Next was the famous, French onion soup. This can be served along with a baguette as a meal by itself. 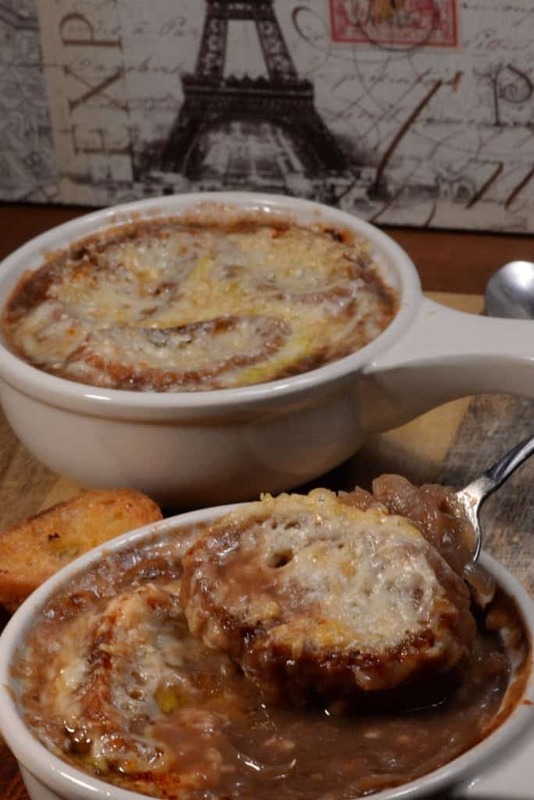 We enjoyed small portions of this rich, cheesy, onion soup. The top has “croutes” which are toasted baguette covered with a combination of melted cheeses. It was superb. The rich, beef based broth pairs beautifully with any good French red wine. We concur Julia, the fish was out of this world. It is a testament to simple recipes and oh yes, sputtering, browned butter! 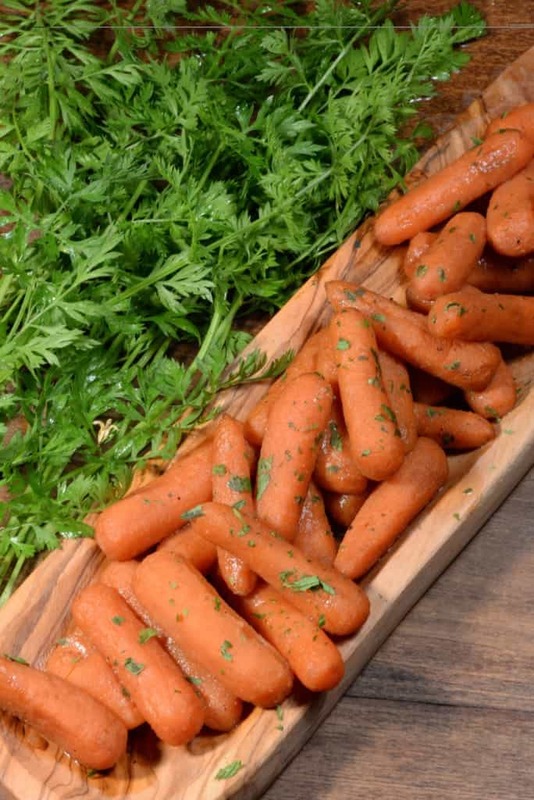 The carrots were sweet and savory and added the perfect visual contrast on the plate, next to the sole. A Salade Nicoise was also served. The salad gets its name from the olives, a small black olive that comes from the region of Nice. 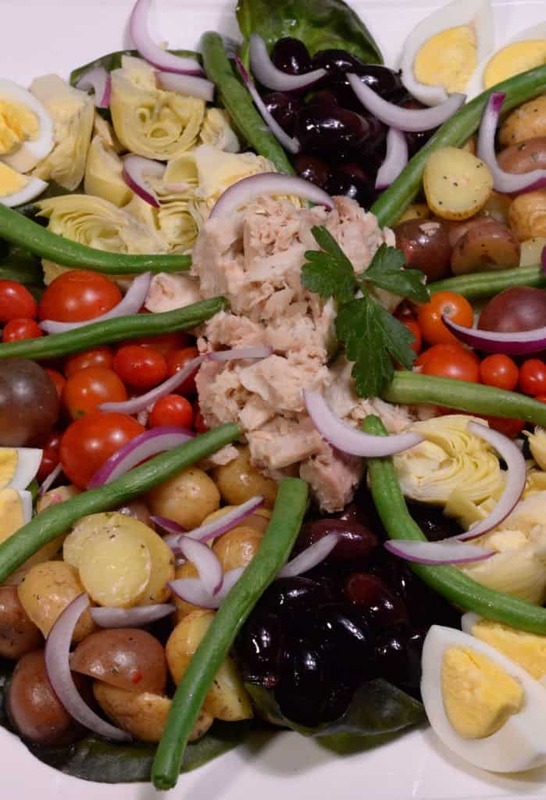 This salad is beautiful to behold with its colorful blend of ingredients: tuna, eggs, artichoke hearts, tomatoes, potato and green beans along with the simple dressing made from olive oil, lemon and shallots. It was lovely. Plateau de fromage was up next. It is a cheese plate served on an artist’s palate to represent the French Impressionism era. Over 1000 different types of cheese are made in France, the most traditional being the blue/green veined, Roquefort. Ripening takes place in natural caves dating all the way back to the 17th Century. I was thrilled to find some real, imported French cheeses to enjoy. I picked out four; a Roquefort, camembert, brie and a triple cream brie made with wild mushrooms. These were served with a French baguette of course, some honey and a variety of jams. 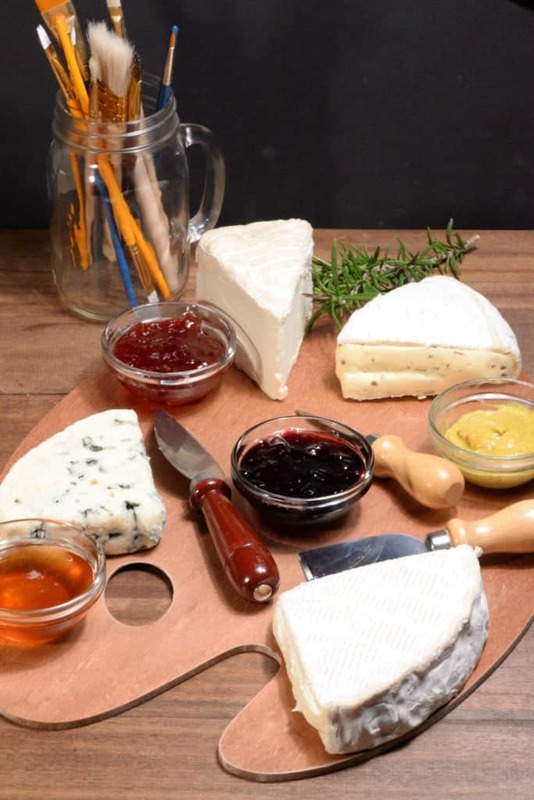 Cheese plates are often times served as a dessert or as an appetizer and are also wonderfully complemented with fresh fruit, such as apple, pear and grapes. Last but certainly not least, was dessert. There were many choices for this course; crepes, croissants, e’clairs, macarons, soufflés, tarts and the list goes on and on. But this choice was an easy one for me, Crème Brulee, my all-time favorite dessert. 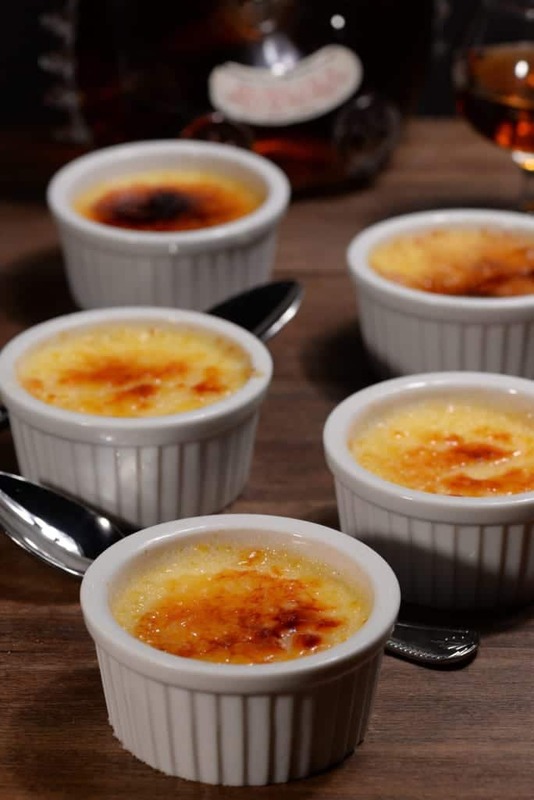 The top of the brulee was gently caramelized to a sweet and crunchy crust using a cooking torch. Not a bite was left uneaten. Paired with dessert was a fine, French cognac, with which my guests raised their glasses and said, “Merci beaucoup” meaning, thank you very much. After dinner we headed outside to work off some calories with a friendly game of Petanque, the sport that perhaps is closest to French hearts. Similar to lawn bowling or bocce ball, the French version is played on a dirt surface, with metallic balls. As an aside, one wonders how the French stay so thin eating this rich and delicious cuisine of theirs. Well, besides playing Petanque, you will see people in France walking at a very quick pace, almost everywhere they go. So “Bon Appétit” indeed! To be honest I am a little sad to leave this country. Part of me wants to further explore every region and specialty France has to offer, perhaps a new project when I am finished with the rest of the world.